Additional Description: This is the site of part of the Confederate Fort Velasco. Notice the Brazos River. 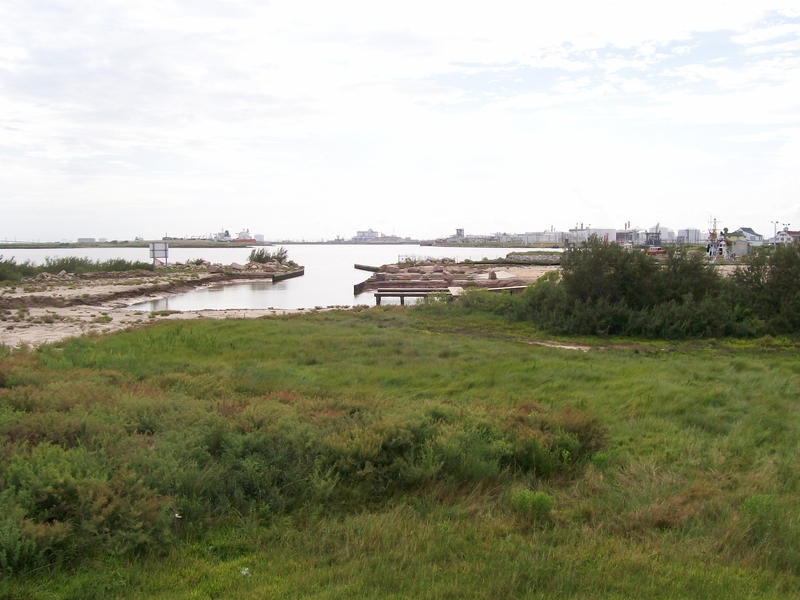 This mouth of the Brazos River is still a major commercial location, so the Army Corps of Engineers has done extensive work around this location. In fact, it is a great surprise to see this touristy area after driving through so many refineries and canals.